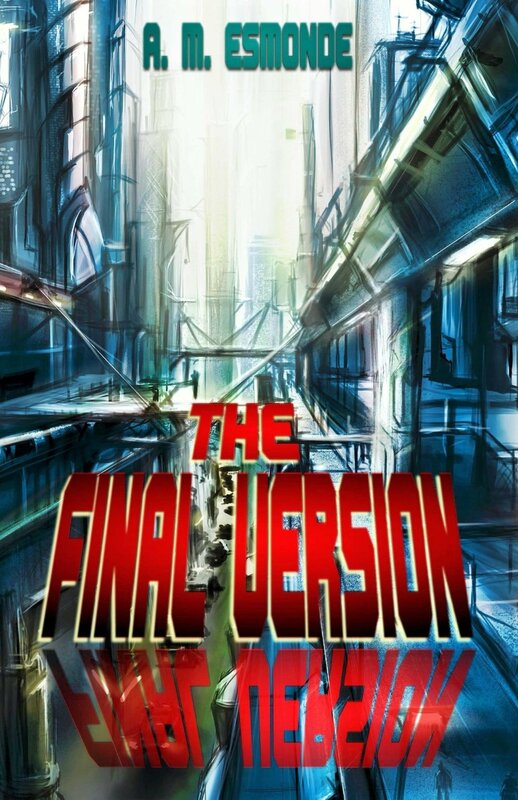 31 August The Final Version peaked at #12 in the USA #ScienceFiction #cyberpunk chart http://t.co/YcHPtOOcoN There’s only 24 hours left to get your #free copy. 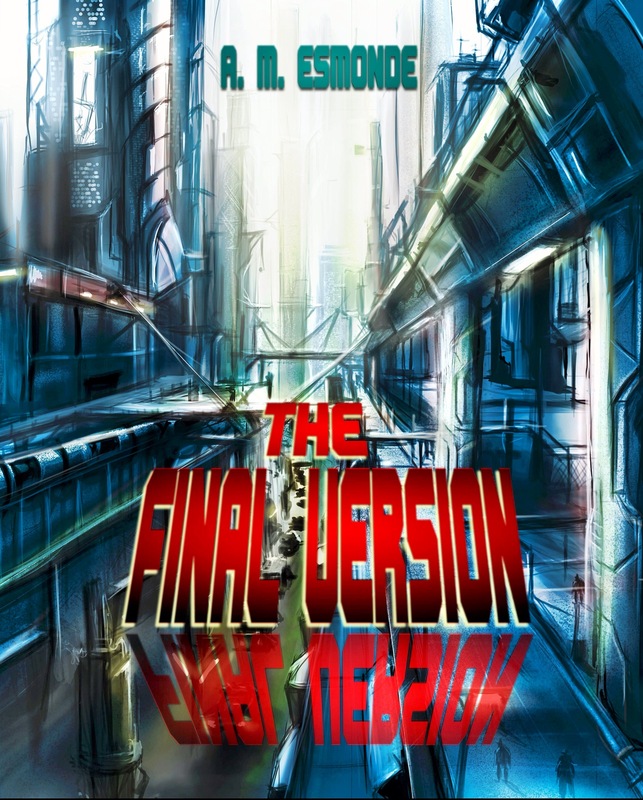 Get The Final Version scifi totally free! For this weekend only my science fiction The Final Version kindle edition will be totally free, journey through the history of genetics and be catapulted to a post-apocalyptic future, a conflicted dystopian utopia of cyberpunk, cryogenics and government-conspiracy. Due to a series of events a group of people are unintentionally left on the streets right as the annual purge commences. Whereas the first instalment was very much confined to a house, with the premises being interesting, it fell short turning into Panic Room by the end. 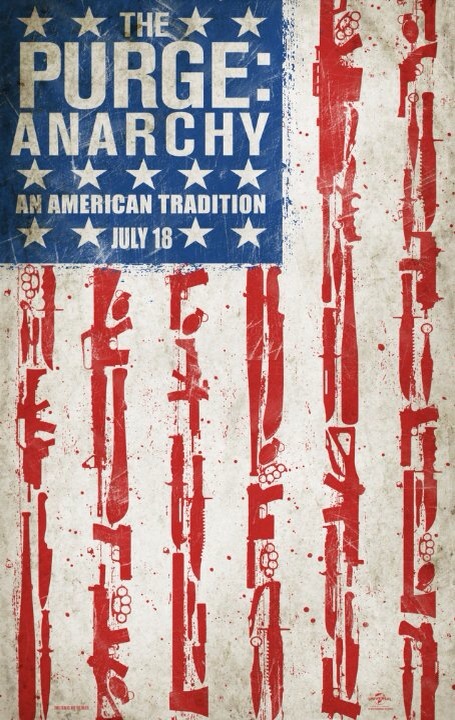 With The Purge: Anarchy you get the sweeping feeling of scope across the whole city. Also you get an insight into the under belly of the Purge evocative of Hostel 2. Actor Frank Grillo is particularly notable and gives a great performance. Reminiscent of Judgement Night and more recently Aftershock; being hunted down, chased through the city, it oozes tension. It’s well filmed and acted and not a straight to DVD follow up like Hostel 3. While it may not answer all Purge questions, for example what happens if some dies after the Purge of injuries sustained during the Purge it gives a feel of what happens across America on Purge night. What it boils down to is that if you enjoyed James DeMonaco’s first the second will surpass expectations. New York police officer Ralph Sarchie joins forces with an unconventional priest, to battle the evil which is plaguing their city. Imagine the gritty on location feel reminiscent of Seven and Training Day mixed with the Exorcist 3 and you pretty much have Deliver Us from Evil. Packed with jump scares and given that added creepiness factor due to the based on a actual events, Scott Derrickson’s offering (who brought us Sinister) is wonderfully filmed. The supporting cast are excellent and lead Eric Bana’s Sarchie is riveting as the flawed everyday man. Both Édgar Ramírez and Sean Harris give nonchalant stellar performances. Yes the final act is a little overblown but the believable tension filled first three quarters offers plenty of genuine shocks. Recommend for the atmosphere and on location ambiance that Derrickson’s and crew creates which spans from the Middle East to New York. A group of female prisoners are assembled to infiltrate a people trafficking prison for a daring rescue. For novelty cult value you can’t beat this offering, shortly after watching The Expendables I made a wish list for a female version, and to Asylums credit both 80s stars Brigitte Nielsen and Cynthia Rothrock appear, sadly Grace Jones is not included, but there could always be a sequel (with Nielsen’s return). Nielsen puts in an entertaining evil performance and Vivica A. Fox battles through. Okay so the characters don’t have second names, yes the stunt men extras act like they just stepped out of the A-Team, granted the effects and sets lack some lustre but there’s some solid action pieces mostly involving Loken or Zoe Bell. 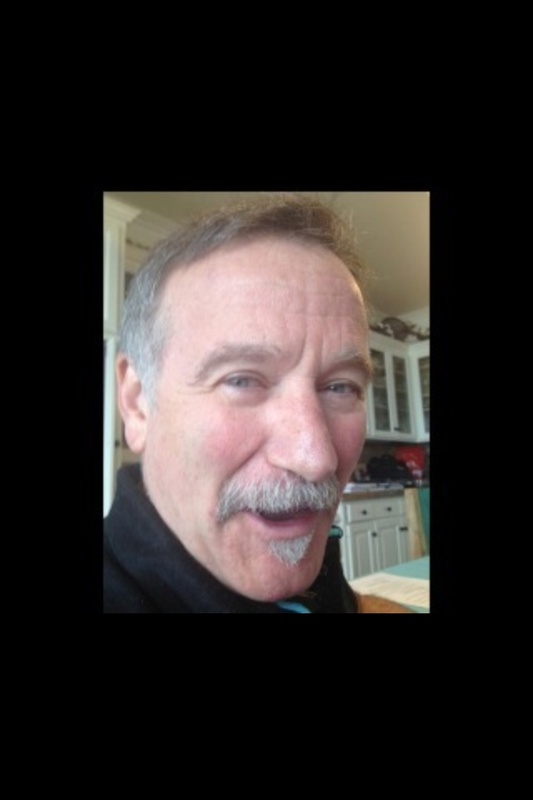 On top of that you have a few humorous one liners, violence and gun play. It’s B action cult gold. Yes it’s a pity it doesn’t have a big budget look but what it lacks in production values it makes up for it with it’s fun ensemble cast, take it with a pinch of salt and you’ll have a blast. Gallows Hill A.K.A The Damned is packed with atmosphere and wonderfully shot by Richard D’Ovidio. As a creepy tale in a large decrypted hotel it works well but as horror piece it falls short. Sophia Myles (when not possessed) is on fine form and Carolina Guerra is simply outstanding as Gina leaving her co-stars in her wake. There’s blood, shootings, twisted heads and fantastic settings but unfortunately the well trodden Exorcist and Evil Dead style demonic voices fail to give big scares. This offering is debatably not as strong as some atmospheric horrors Livid, REC, The Beckoning (2009), The Orphanage to name a few. That said, The Damned is still worth watching for eerie ambiance created in the first half and Carolina Guerra performance. When a scientist is killed, Britain’s Ministry of Defence clash with a lead scientist over plans for an artificially intelligent, self-aware and conscious android. Inventive, visually interesting science fiction, packed with an array of sci-fi ideas. 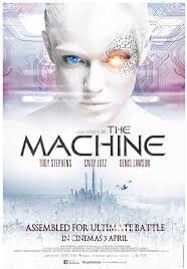 With an wealth of unapologetic camera light flare and well executed effects Caradog W. James The Machine delivers a thinking man’s sci-fi with action thrown in for good measure. Computer scientists Caity Lotz and Toby Stephens give good innings with Lotz stealing the show in a dual role. With echoes of Vangelis and Jean Michel Jarre, Tom Raybould’s score helps smooth over any flaws of the film. In addition, making up for some clunky paced and staged scenes is the design of The Machine with her stylised look and robotic soft voice which will stick in the mind long after the credits. With some great special effects and some strong performances this is solid entry in modern British sci-fi. James delivers a brooding, stylish and highly atmospheric science fiction. Recommended.